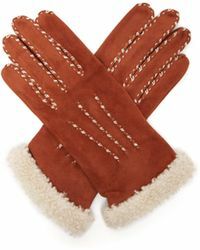 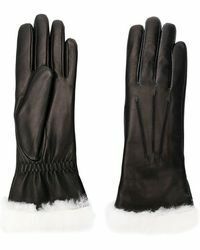 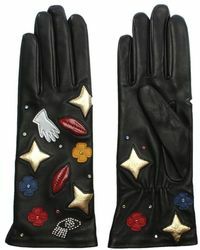 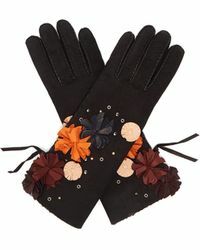 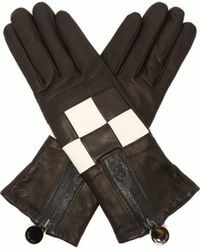 Ever since it was founded back in 1937, Agnelle's remained a go-to for expertly crafted gloves. 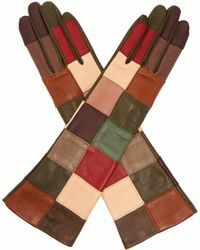 Skilled artisans from the French-based label use traditional techniques to make sure every accessory lasts a lifetime, while its soft lining does a great job of keeping your hands cosy. 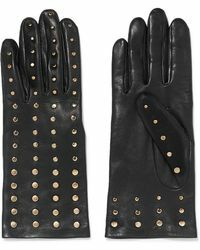 Expect favourites like Agnelle's monochrome gloves to elevate every polished look, while tan and leopard-print alternatives offer a bold twist you'll no doubt want to go totally casual with.